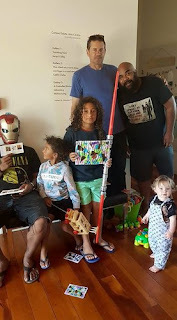 My latest piece for EyeContact is about the Tongan avant-garde's residency in West Auckland, my son Lui's collage art, the difficulty in being satisfyingly bored in the West, & a time-travelling teddy bear. Polynesians reviving their pre-Christian spiritual practices, like Tonga's Visesio Siasau & Tahiti's Moana'ura Walker, have sometimes had to hunt for details of rites & deities in old, unreliable texts & half-suppressed oral traditions. 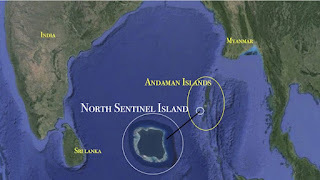 But what if a scholar could visit a Poly culture before it had hosted missionaries, & bring back an account of that culture? 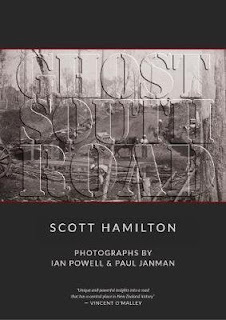 With his new book Richard Moyle has done just such a thing. Moyle, who is an emeritus professor in the University of Auckland's Anthropology Department, has repeatedly made the long & dangerous journey to Takuu, a tiny, sinking atoll north of Bougainville where variants of Maui & Tangaroa are still revered as deities, & mediums still enter trances to channel otherworldly voices. With their homeland threatened by waves, the people of Takuu invited Moyle to document their culture & religion. 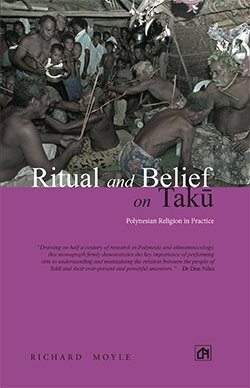 Professor Moyle may not realise it yet, but Ritual Belief on Takuu: Polynesian religion in practice is likely to become a near-sacred text for some members of tropical Polynesia's burgeoning post-Christian movement. Moyle has also documented Takuu culture on film: you can watch his footage of an island seance, for example, here. I'm grateful to Auckland Public Libraries for putting Ghost South Road in their list of top ten non-fiction books. 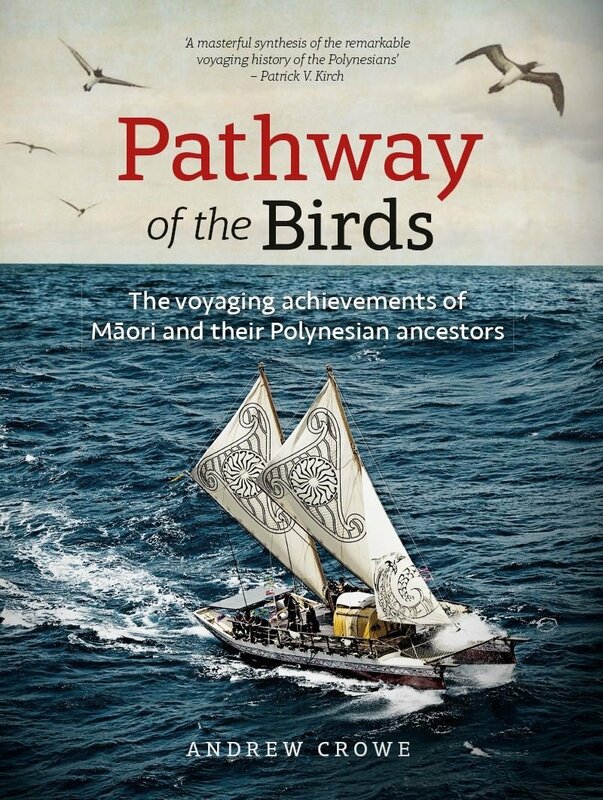 Our tome rubs shoulders with Andrew Crowe's Pathway of the Birds, a book I'll be nagging someone to buy me for Xmas. Here's the list. 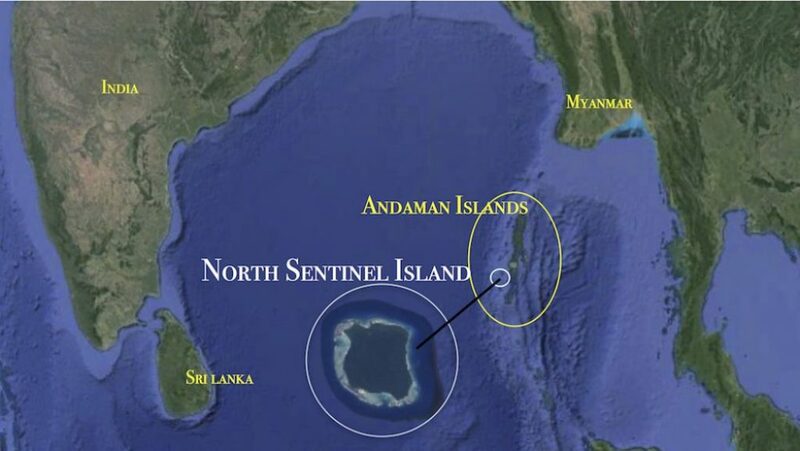 I've done a piece for The Spinoff on three myths about the world's most advanced civilisation, North Sentinel Island, and on what the benighted West can learn from the killers of John Chau.